Titan Self Priming Trash Pumps and parts: Titan Self priming trash Pumps and parts: Titan Self Priming Trash Pumps and parts are Gorman Rupp® style. Titan Trash pumps are available in T, and U type models and range from 2 inch to 12 inch. Titan also provides Super T and U trash pumps, which are similar to leading brands. 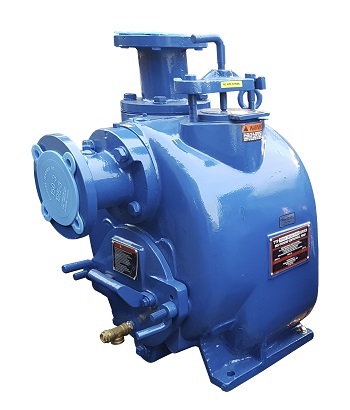 All pumps are in ductile iron construction, for abrasive environments we recommend special coating. Our Application engineers are trained and experienced to size the pumps and advise you on piping needs by suggesting other products you may need to have the most cost effective solution for your business needs. Click here for Titan Self Priming Trash Pumps.